It’s easy to get overwhelmed by several applications with multiple windows each. Stay organized with these window and workspace management tools for macOS. With the new split-screen view feature in iOS 9, the iPad has become a great productivity tool. 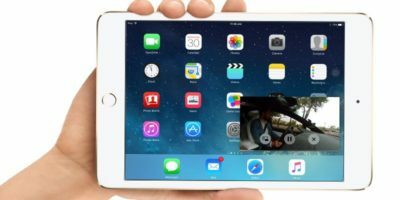 Here’s how to enable the multi-tasking features in iPad. Apple added a new feature, called “Split View,” in El Capitan. Here is how you can set it up and use it. Tab Resize is a Chrome extension that allows you to easily split the screen layout to display multiple tabs in one tiled view. Let’s check out how it works. If you are looking to multi-task on your Android device, XMultiWindow allows you to open multiple Android apps in split view and access all of them simultaneously.